If you’re looking for a quality electrician, Toorak home and business owners can always call on E J Lack Electrical! Servicing all of Melbourne since 1963, we service all Melbourne suburbs with friendly service and guaranteed results! We expertly handle any and all electrical repairs, installations and maintenance operations with unrivalled efficiency and detail. With a highly professional service, rest assured you’re getting the best service from E J Lack Electrical at the very best price. For the very best electricians, Toorak clients always know that E J Lack Electrical are the best! No matter what you’re looking for – from switchboard upgrades to safety switches, whole-home wiring to video intercom systems – we do it all! 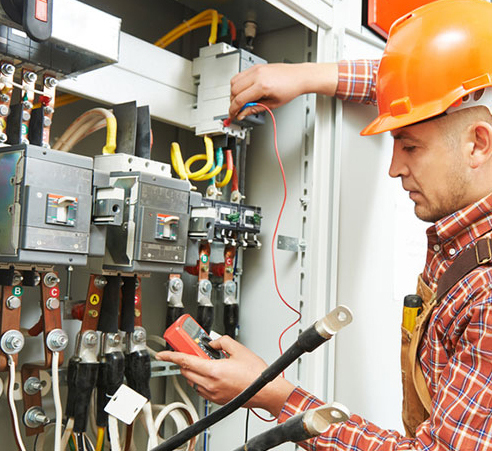 Our highly qualified A-Grade electricians have vast industry experience and know the ins and outs of all residential and commercial electrical systems. No matter how large your job may be, you can be absolutely certain that E J Lack Electrical has you covered with top-quality work, friendly service and very competitive prices. We believe in the quality of our services so much that we even offer a 12-month labour warranty! Call E J Lack Electrical today on (03) 9853 2644. EJ Lack provides quality services Data Cabling, Emergency Light, Exit Lighting, House Wiring, LED Downlight and Switchboard Upgrade through their experienced electricians in Kew, Camberwell, Malevern, Balwyn, Canterbury, Alphington, Ivanhoe, Toorak, Richmond, Mont Albert and Brighton.